God Bless Our Vietnam Veterans and Welcome Home! 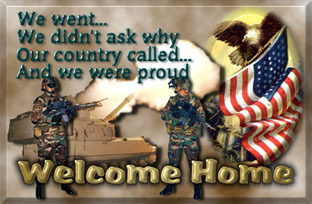 Thank You For Serving And Welcome Home! These are the medals by brother received for his service, plus he also received three Good Conduct Medals. 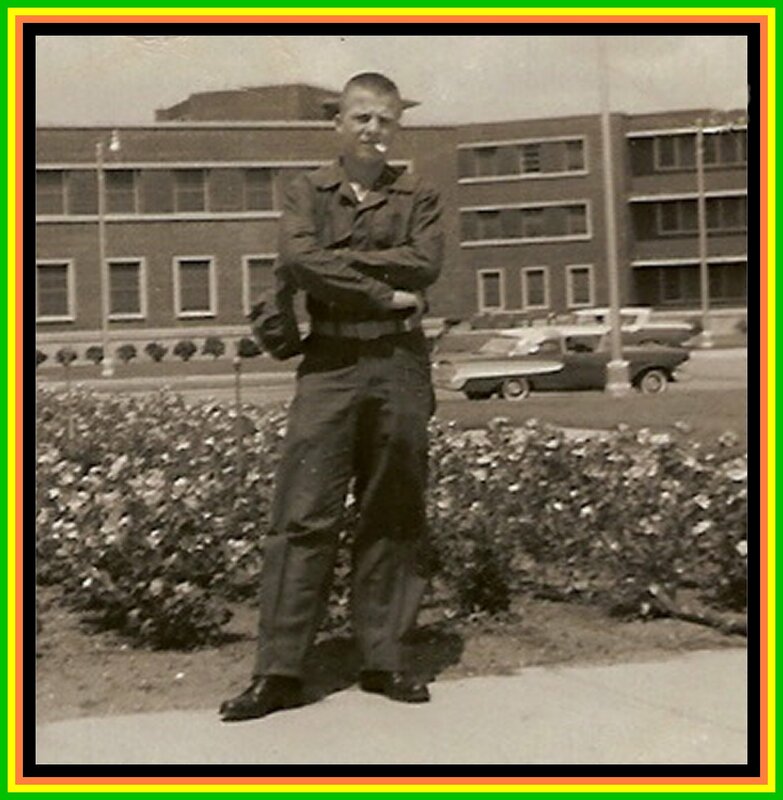 My brother, Jimmy enlisted in the USMC in September of 1958, three months after his 18th birthday. I was three years old at the time. The first time I remember Jimmy coming home on leave was around the time the song, "Daddy's Little Girl" by Al Martino, was popular. I was some time before I started kindergarten, and we just bought that record. I don't know why I remember that. Jimmy stayed in the Marine Corps for 8 years, and in 1966, he was sent to Vietnam. 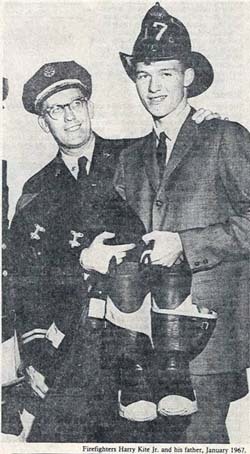 He returned home in November of 1967. While in Vietnam, Jimmy sent home pictures and some coins. He also brought home what used to be called 'oriental' dolls from Vietnam, for my little sister for Christmas. I guess they were dolls modeled after Vietnamese women. We still have a picture of my sister sitting in between the dolls on the dining room floor. My brother never talked about his time in Vietnam. I have heard from other Vietnam Veterans that it was not something they talked about either, until years later. I do not know if the Marine Corps trained him for what happened a short while after he returned home. Both of my parents went into the hospital at some point, one from a heart attack, and the other for broken bones in their back. Jimmy was left in charge of the younger ones during the day because he worked nights, while my older siblings worked during the day. If the Marine Corps did not teach the soldiers how to cook, then I can't really blame them for some of the things my brother made for us for dinner. I will never forget the time he made instant mashed potatoes for us. Instant mashed potatoes were a fairly new product that my mother refused to use. My brother added too much liquid and the mashed potatoes were like heavy cream. When my younger sister and I complained about them, he growled, "Ah, they're good for you. Just eat them!" Once a Marine, always a Marine, or so I've heard, so we ate them but we still didn't like them. My brother was a lot of fun to ride in the car with. He was impatient with crazy drivers and he would roll down the window of his 1968 Red Mustang and scream obsenities at them. We used to laugh hysterically. But then he would holler at us for laughing. I never got my driver's license, but whenever I am in the car with someone and an idiot driver does something they shouldn't have, I push the button on the automatic window and yell obscentities at them. I think of my brother a lot when I'm traveling by car. "What are you talking about, Pyle?!" Jimmy returned home safe from Vietnam. We were one of the lucky ones. He married and had children, and left his children with many wonderful memories, too. Unfortunately, my brother passed away just one week after his 60th birthday, too young and too soon. He left all of us with lots of funny stories to tell and his memory keeps my pride in America's servicemen and women alive and well. 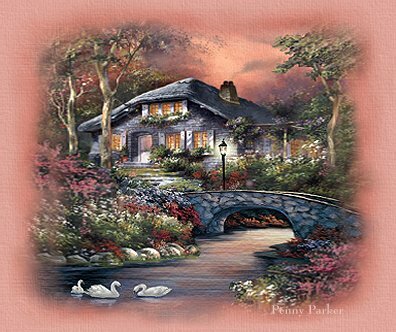 "Welcome Home! Thanks For Serving!! He was proud of his service, and we were proud of him! 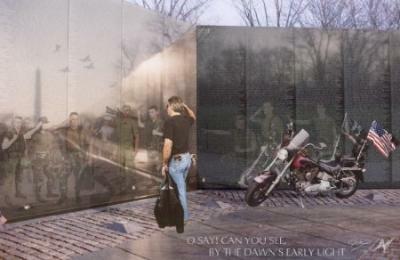 This tribute comes too late for those Vietnam Veterans who have passed on. Vietnam Veterans did not receive the heroes welcome they earn and deserved from their fellow countrymen, and for that I apologize. For enabling me to sleep under the blanket of freedom our Vietnam Veterans fought for, I want to say, "Thank You and Welcome Home!" 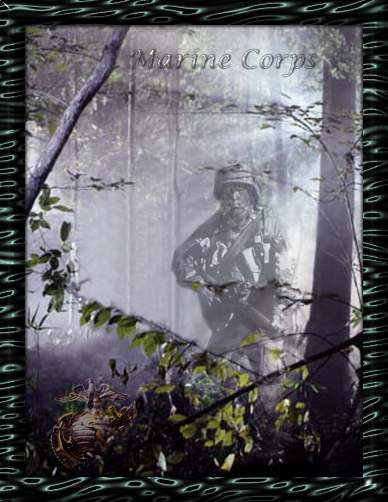 This tribute page is intended to convey a message to all Vietnam Veterans that their service to their country and to all of its citizens, is appreciated. "Don't Let Them Spit On Vietnam Veterans Again!" 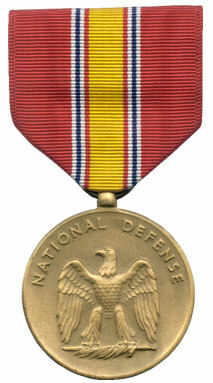 On, March 17, 2007, I joined veterans and all who support our troops for a 'Gathering of Eagles' in Washington, DC, to protect the Vietnam Veterans Memorial Wall, to defend patriotism, and to support our troops against anti-war protesters, extremists, pinko commies, and a whole bunch of other liberal leftards. 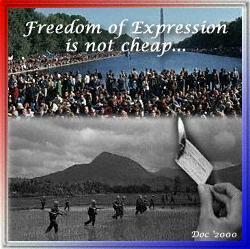 This poem was created by Russ Vaughn, Vietnam Veteran, of American Thinker, for you, the Eagles. On you we all depend. Our nation they must hate. To them no low�s too low. They see nothing but our flaws. To a terror they can�t meet. So typical of a quitter. The essence of us all. We�ve a long, long way to go. 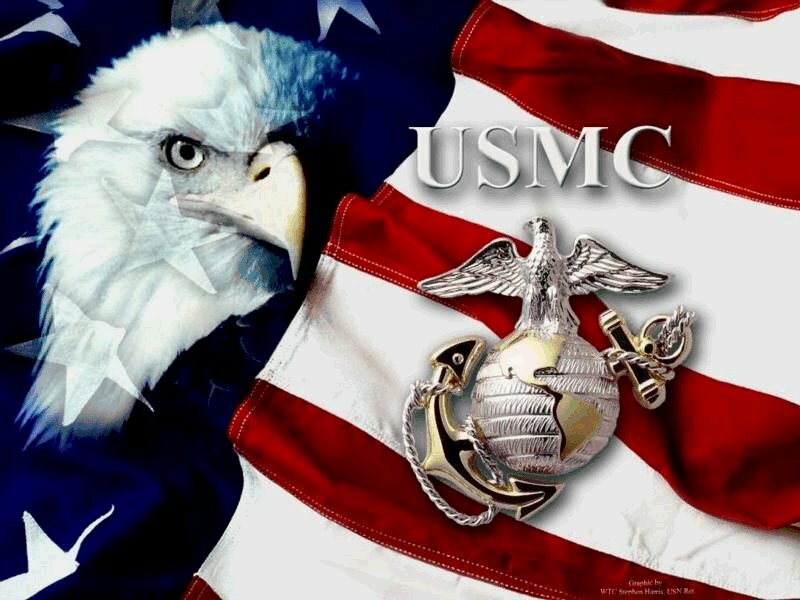 Know this is true forever more; you�ve the blessing of your nation. 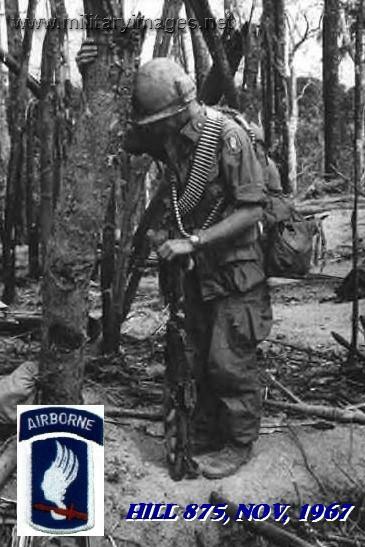 Please visit the following website to get a view of the war from a Vietnam Veteran's perspective. After all, the Vietnam Veteranhe's the only one who really knows what it was like. The Vietnam War ended the year I graduated from high school. What I remember most about the war are the years I spent in high school listening to people protesting the war. It was always on the news and there were some incidents in my own school. 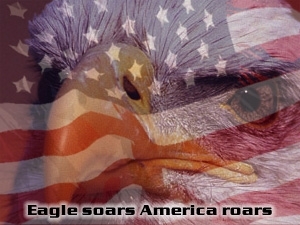 What has been going on in this country recently regarding Operation Iraqi Freedom, has brought it all back. And it still makes me angry as hell! 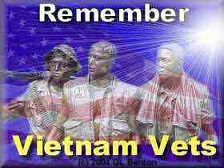 Several years ago, I belonged to a group that consisted mostly of Vietnam Veterans. They work hard to achieve a full accounting of all the POW/MIA's who never made it home to their families. 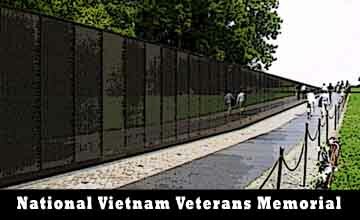 Below are a few links to websites belonging to some of these Vietnam Veterans. Please visit their sites and see what you can do to help. I will be adding more as time allows. Lots of Information, Prepared to be Educated. 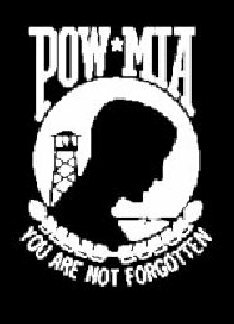 Visit the following websites to find out how you can help this special group of people obtain a full accounting of our POW/MIA's. The Philadelphia Vietnam Veterans Memorial was defaced yesterday. Again. Vandals darkened part of the monument's granite walls, marking at least the fourth time the memorial has been soiled since its opening in October 1987. The vandals struck early on the day most sacred to veterans, who did not discover the damage until yesterday morning - during preparations for a Memorial Day ceremony. "I was kind of exasperated to think that someone would do something like this. I'm sickened,'' one veteran said. Godspeed Willie! This Time I've Got Your Back! 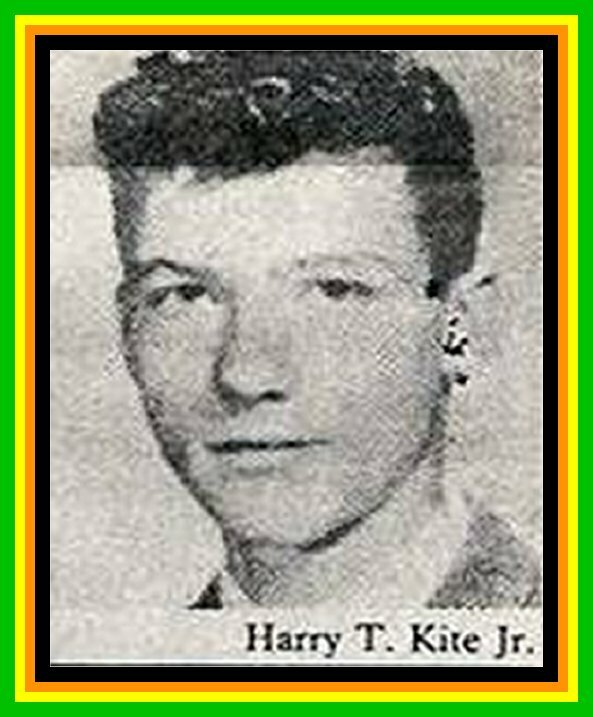 Please visit a new page I did for a special Vietnam Veteran who recently passed away. His name was Willie G. Dougherty. In addition to devoting his life to advocating for Veterans' Rights and Benefits, Willie also wrote the most beautiful poems. My tribute to Willie is the Welcome Home! he never received. 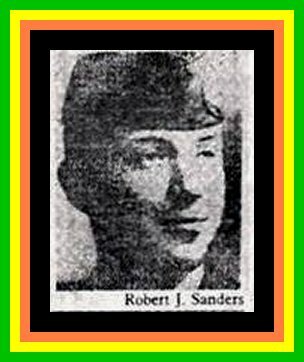 Robert James Sanders was killed at the young age of nineteen while serving his country. I decided on this special tribute to him because he came from the neighborhood where I grew up in Philadelphia. Athough I did not know this boy personally, he was the brother of my sister's best friend. I remember visiting his house one day with my sister and I recall seeing a picture of him on their stereo in his uniform. I cannot remember the date of that incident, so he may have already been killed in the Vietnam War by that time. One day, while visiting his house with my sister, I remember seeing a picture of him on their stereo or television in his uniform. I wonder if he died before that day. I don't even know. Even those of us who did not lose a family member to the Vietnam War, have a memory or two that comes to mind whenever we think back to the turbulent decade of the 1960's. "Robert J. Sanders, W. Fisher Avenue, Olney section of Philadelphia, PA - Sanders wanted to become a paratrooper and joined the Army in September 1965 after graduating from Olney High School. 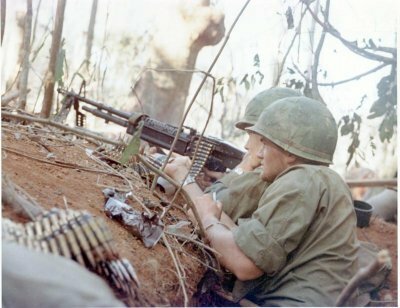 The 19-year-specialist four (SP4), a rifleman and automatic weapons specialist, was sent to Vietnam and was assigned to Company C of the 2nd Battalion, 503rd Infantry, 173rd Airborne Brigade, 101 st Airborne Division. Sanders died on November 19, 1967, while dragging wounded comrades to safety when his unit came under heavy fire." Robert Sanders died in the battle for HIl 875. There is a page of rememberance for Bobby Sanders Here also on the Virtual Wall site. 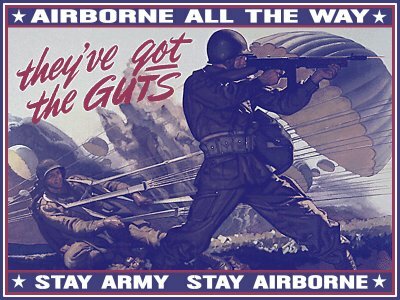 Visit Military Images Net where you can look at other photos. There is another boy from my area who gave his life for his country and for the men in his platoon. I think he graduated from high school with my brother. 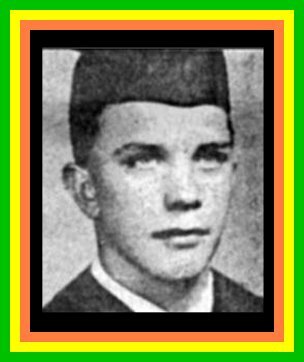 I found out about another boy from Philadelphia, who was the only Philadelphia Fireman to die in the Vietnam War. I did not know him, but I knew his cousins who lived around the corner from me. "Let brotherly love continue. Be not forgetful to entertain strangers; for thereby some have entertained angels unawares." I believe the men that laid down their lives for me were angels. Although I may not have known them, it mattered not to them to give their lives for strangers; their fellow countrymen. I went to the Wall again, this time I took my 11 and 9 year olds with me. The amazing thing was that even though, to them the Vietnam War was so long ago, it might as well have been as long ago as when Lincoln was president. But they got the same feeling I did on my first visit. It was a chilly spring day, JFK's birthday, and there were not many people there. We were the only ones at the Wall at the time. But we all felt that we were not alone. To some it may just be a granite wall with names etched on it, but for many like myself and my family, there is a presence there. I can only hope that they will share this experience if they ever lean about the Vietnam War, and what we did to them when they returned home. There was never more of a presence than this last time I visited the Vietnam Veterans Wall this on St. Patrick's Day. I particpated in the "Gathering of Eagles". We showed up to oppose the anti-war protesters' March on the Pentagon. We went to show our support for the Vietnam Veterans who were denied that almost 40 years ago. We also showed up in support of our troops now serving in Iraq and Afghanistan. The 58.000 faces behind the names on the Wall, stood tall and proud with us. It was an unforgettable event. Why I Particpated in the "Gathering of Eagles"
Readiness...We Do That Every Day! Anti American Traitors and Anti War Protesters: Whose Side Are They On?